In October this year, Lexus revealed the LX Inspiration Series, which failed to inspire SUV consumers. We’re yet to see it in person at the Los Angeles Auto Show later this week and give our final evaluation, but a new report already hints at a much more inspiring high-riding model from the Japanese manufacturer. According Japan’s Spyder7 publication, Lexus is working on a flagship SUV set to rival the mighty Lamborghini Urus. While that’s a pretty ambitious goal to say the least, in its base form the high-performance crossover will sport a twin-turbo 3.5-liter V6 engine supported by two electric motors for a combined output of more than 424 horsepower (316 kilowatts). What’s even more intriguing, a sportier F version could also be in the cards using a 4.0-liter twin-turbo V8 sourced from the LC F. In this new application, the motor is expected to generate no less than 661 hp (493 kW) or more than the Urus’ 641 hp (478 kW). 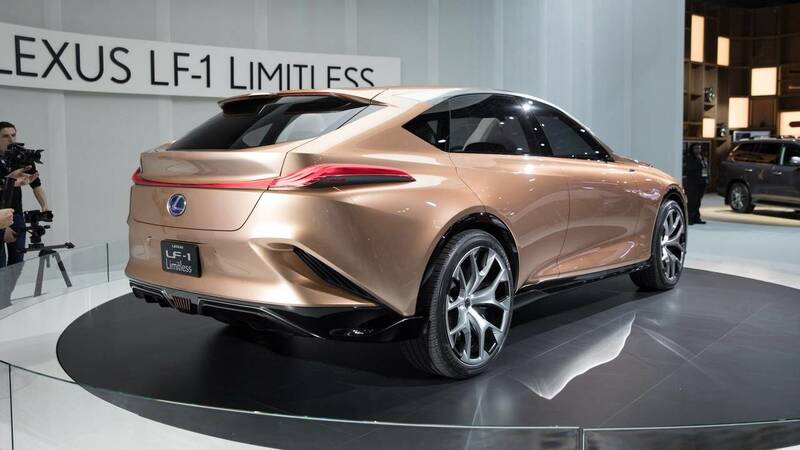 The Japanese publication also claims the flagship SUV will be based on the LF-1 Limitless concept (pictured in the gallery below) from January this year, which was then revealed as a preview of a new SUV with the “potential to shape the future of a flagship luxury crossover.” The production version of the vehicle should use bits from the study’s platform. If a trademark from May this year is anything to go by, the production super-SUV could carry the LQ name. 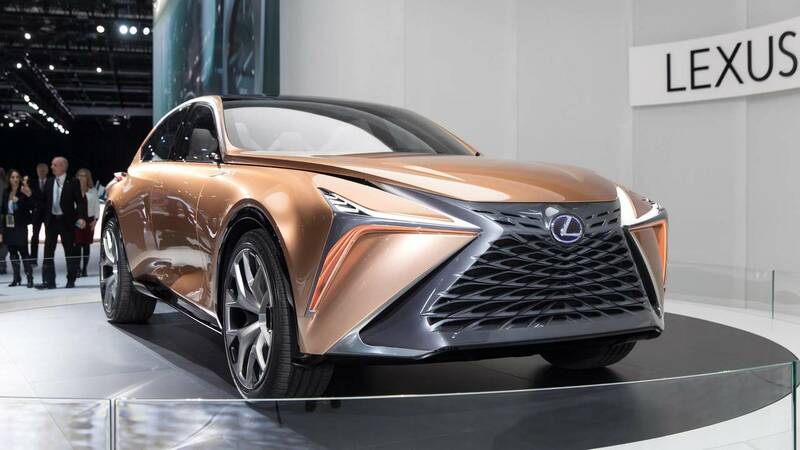 The initial report, brought to our attention by The Drive, also claims the new Lexus flagship SUV will undercut the Lambo Urus significantly. The Italian beast costs approximately $200,000, while Lexus is targeting a cost of around $150,000. The machine should debut in 2020 with sales kicking off sometime in 2021.